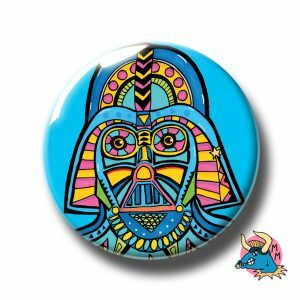 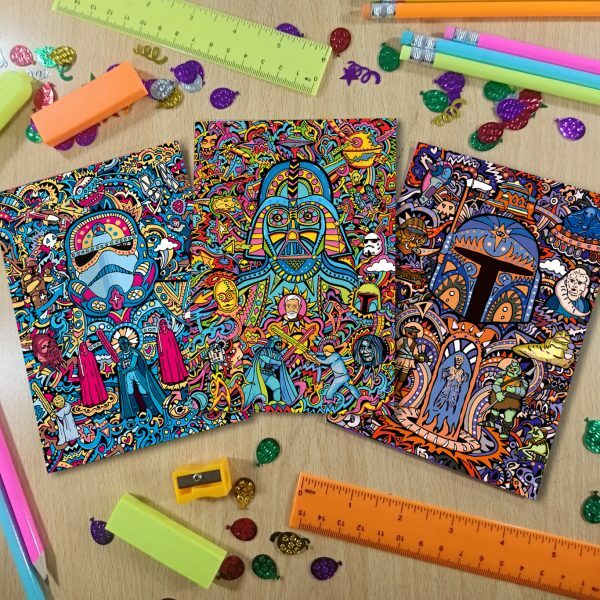 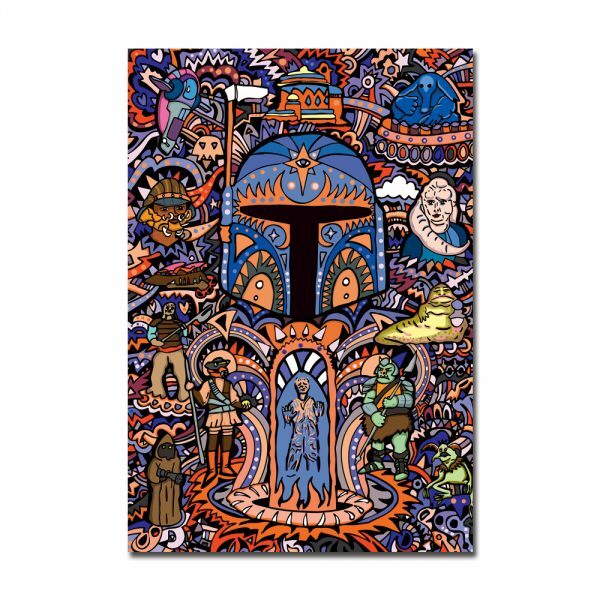 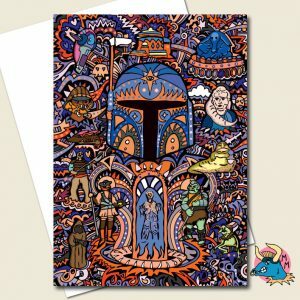 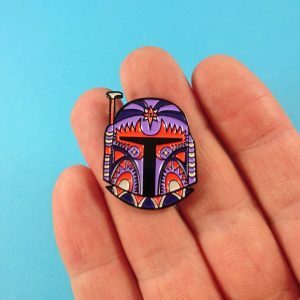 3 x Star Wars inspired illustrated notebooks. Start planning your conquest of the galaxy with these Star Wars inspired notebooks. 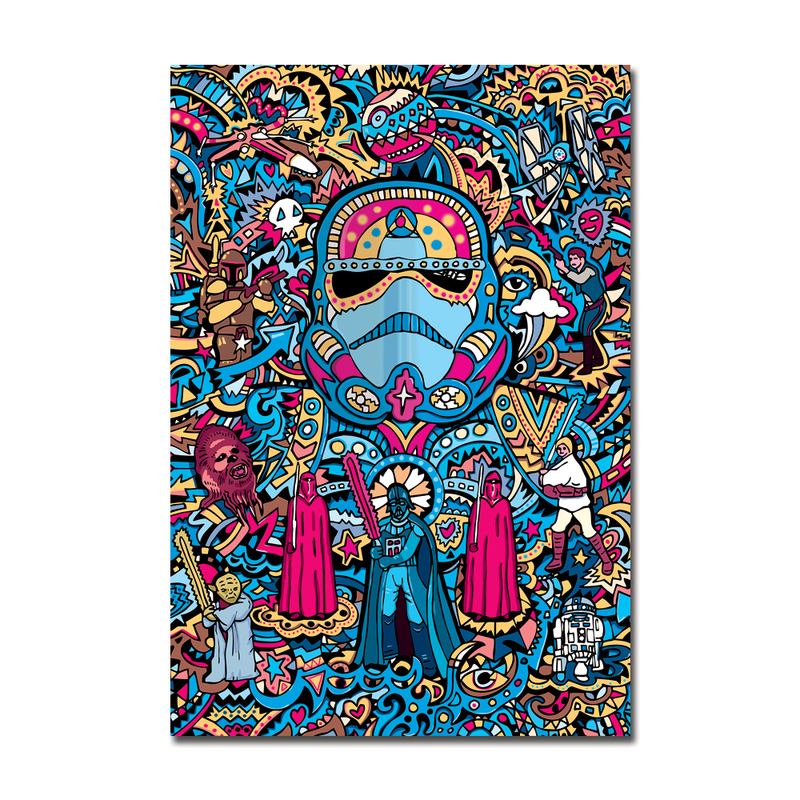 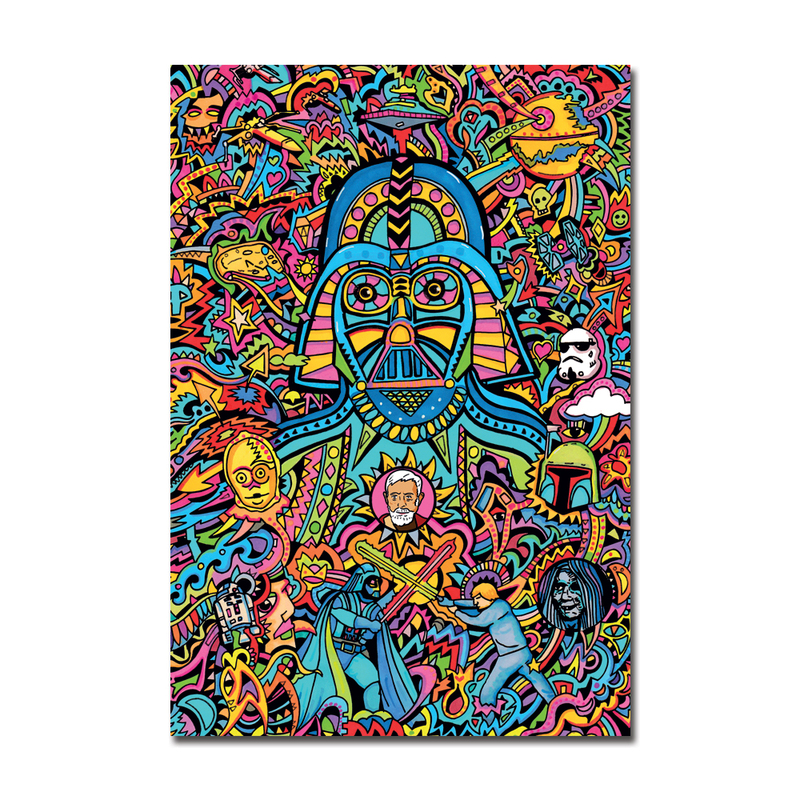 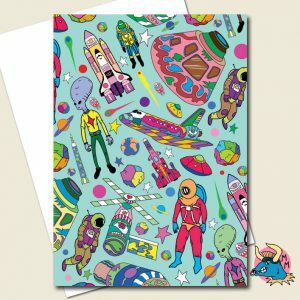 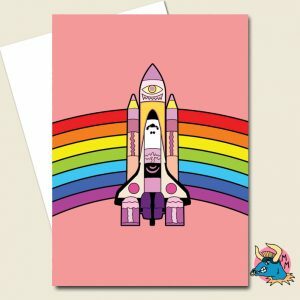 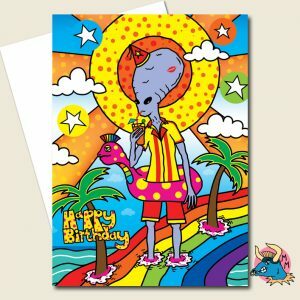 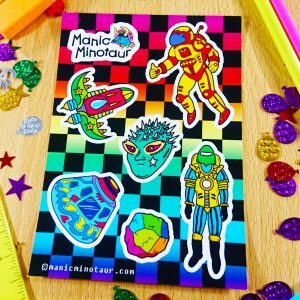 Featuring my psychedelic Star Wars inspired illustrations on the front, these notepads hold 48 pages of lined recycled paper. 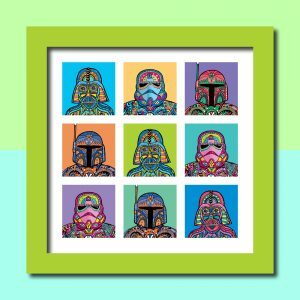 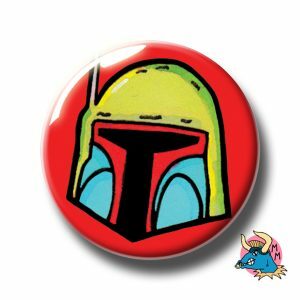 This set includes Darth Vader, Stormtrooper and Boba Fett. 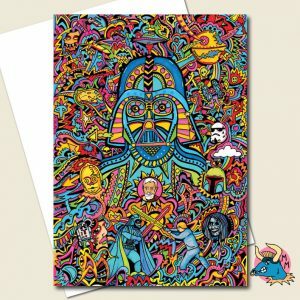 Please do drop me a line if another combination is preferred.